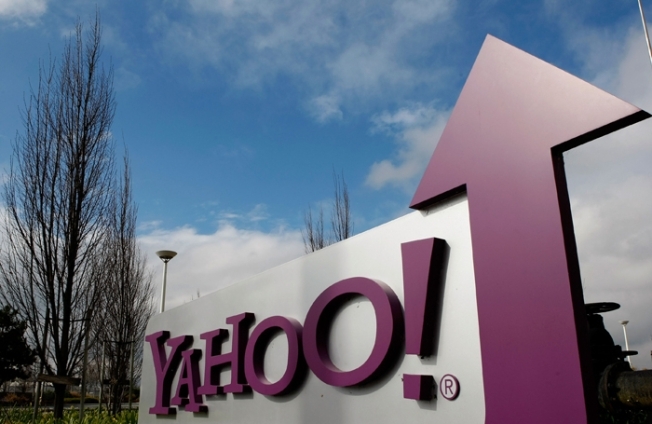 Yahoo layoffs are normally discussed for weeks, if not months, in the media. This morning is a little different. According to sources, the New York offices have announced cuts in staffing, starting this morning. The layoff will start at its New York offices. The Sunnyvale-based company will layoff 1 percent of its workforce, which adds up to about 140 people. The cuts are in addition to the more than 600 employees who were shown the door in December. "The personnel changes we are making are part of our ongoing strategy to best position Yahoo for revenue growth and margin expansion and to support our strategy to deliver differentiated products and experiences to the marketplace. We'll continue to hire on a global basis to support our key priorities. Today's action impacts approximately 1 percent of the global employee base." Dana Lengkeek, spokeswoman for Yahoo said. The announcement is unusual on a couple of fronts. First, companies don't often make new cuts in the middle of the business day. They often wait until after the close of the stock markets. Additionally, Yahoo will later today announce its quarterly profits, and most companies are very reluctant to make news before an earnings announcement.